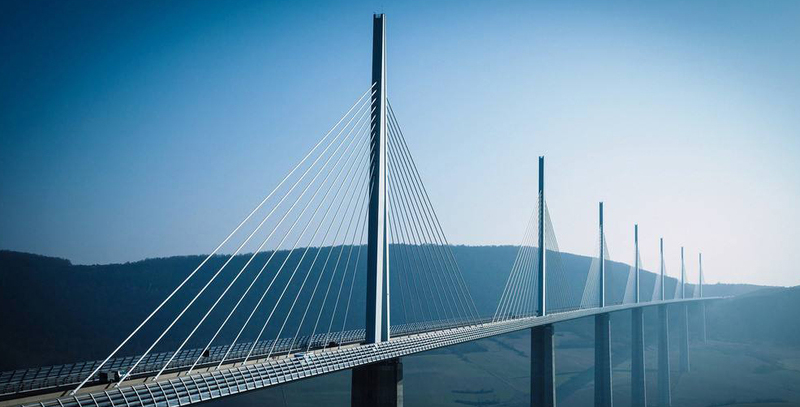 In the process of construction and use of bridges, due to the erosion of environment and harmful substances, vehicles, wind, earthquake, fatigue, human factors and other factors, as well as the continuous degradation of the properties of materials themselves, All parts of the structure have different degrees of damage and deterioration before reaching the design life. If the damage can not be detected and repaired in time, it will affect the driving safety and shorten the service life of the bridge, and lead to the sudden destruction and collapse of the bridge. Therefore, understanding the limit state, bearing potential and residual life of the bridge is of great practical significance for the reasonable use of the bridge. The basic connotation of bridge health monitoring is to provide early warning signals for bridges under special climate, traffic conditions or when bridge operating conditions are abnormal, through monitoring and evaluation of bridge structure conditions, providing guidance and guidance for bridge maintenance and management decision-making。In the actual operation of bridge engineering, sick Bridges keep appearing. A large number of literatures show that the diseases and accidents of long-span Bridges mainly focus on the cracks and deformation of main girders, piers, and the change of cable forces。The structural health monitoring system design provides basis for carrying capacity assessment and health assessment by collecting data such as strain, crack, acceleration and temperature. Report the changes in deformation, stress and strain of the bridge under various working conditions, and monitor the overall safety status of the bridge in real time. Set the daily alarm system, when an abnormality occurs, use SMS, telephone and other information to alarm, effectively respond to emergencies and avoid major security incidents. Monitor the working conditions of the main components, the damage of the components, and the accumulated damage of the components, and provide the basis and guidance for the maintenance and maintenance of the bridge structure by the bridge management department. Evaluate the health status, structural safety and reliability of bridges and improve people's understanding of the actual working conditions of large complex structures. According to the health and force characteristics of the structure Corresponding and reasonable traffic control and management measures are taken for the bridge structure. With the development of social economy, the number of various tunnels and urban subways is increasing. It is accompanied by the increasingly complicated geological conditions of the tunnel projects. The length of the tunnel is getting longer and longer, and the depth of the tunnel is coming. The deeper the hole diameter is, the more difficult the construction technology and safety management are. This “long, large, deep, and difficult” development trend will inevitably bring great risks to construction and operation. It is extremely important to conduct health diagnosis and disease and disaster prevention and control for active service tunnels or new tunnels. The basic connotation of tunnel health monitoring is to provide early warning signals for the tunnel under various environmental conditions through monitoring and evaluation of the tunnel structure, providing guidance and guidance for tunnel maintenance and management decisions. During the operation of the tunnel construction project, it is inevitably affected by geological deterioration, environmental load, corrosion, fatigue and other factors, which will lead to damage and deterioration of the main structure of the tunnel. Through monitoring the structure of the tunnel and other working conditions, the tunnel health monitoring system provides a large amount of monitoring data for the assessment of the structural status of the operation period, the operational status and the prediction of the service life of the project. Real-time monitoring of tunnel deformation, stress, strain and other changes in various working environments. Set the abnormal alarm system, when an abnormality occurs, alarm through SMS, telephone, etc., effectively respond to emergencies and avoid major security incidents. Monitor the working conditions of the main components, the damage of the components, and the accumulated damage of the components, and provide the basis and guidance for the tunnel management department to repair and maintain the bridge structure. 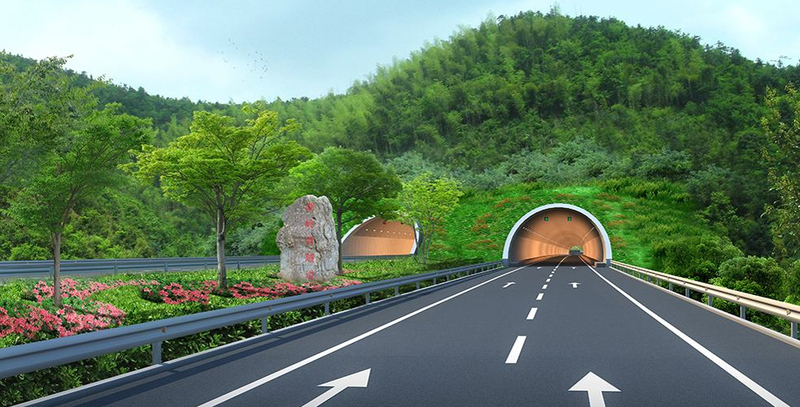 According to the health condition and the characteristics of the structure, the tunnels are subject to reasonable traffic control and management measures. Landslides are a serious natural disaster. China is a country where there are many landslides. The loss and harm caused by landslides are quite serious. At present, with the booming development of mining, water conservancy, transportation and construction projects, mining slope, dam abutment slope, reservoir bank slope, railway and road slope have emerged in a large scale, so it is urgent to implement slope safety monitoring and establish a predictive warning system. The basic connotation of slope health monitoring is to monitor and evaluate the condition of the slope structure. The system is a comprehensive automatic remote monitoring system, which can set the slope, tilt, displacement and soil moisture of the slope rock and soil. Continuous monitoring of pore water pressure changes, timely capture of characteristic information of slope characteristics, and timely transmission of monitoring data to the monitoring center by wire or wireless. Make judgments on the overall stability of the side (slip) slope, and quickly make early warning and forecasting of disasters such as mountain slope collapse and landslide, and monitor the occurrence of disasters more accurately and effectively, and provide information for ensuring geological safety and rectification engineering design. reference. It can collect, transmit, calculate and analyze the important running data of slope in real time. Visual display of monitoring data, monitoring data history and current status. In case of an emergency, the system can send an early warning message in time. It can realize multi-level sharing of security monitoring information and release security warning information. 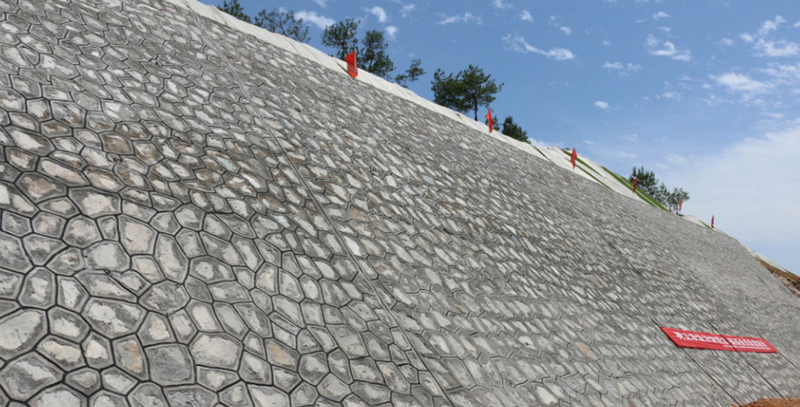 Dams are constructed on foundations with complex geological structures and uneven geotechnical properties. Under the influence of various loads and natural factors, their working conditions and safety conditions are changing at any time. If these projects are monitored by effective observation methods in advance, problems can be discovered in time to avoid disasters. In response to the unsafe factors that arise from reservoir dams, the system collects dam settlement, slope, water pressure, and dam shape characteristics. 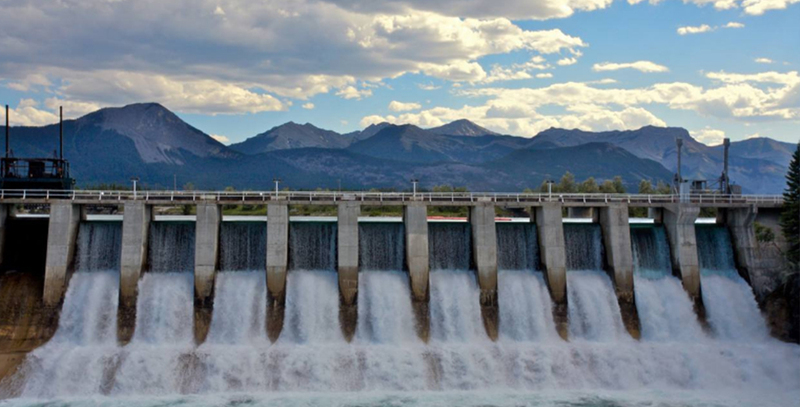 Through the acquisition, sorting and analysis of various information, dam safety evaluation is made to help managers make accurate and rapid disaster warning and forecasting. The functions of automatic collection, transmission, storage, processing analysis and comprehensive early warning of water conservancy dam operation data, and real-time monitoring in all weather conditions under various climatic conditions. Basic data management, real-time display and release of various monitoring contents, graphic report production, data analysis, comprehensive early warning, manual observation input, lightning protection, anti-interference, data backup, power failure protection, self-diagnosis and fault display, etc. Features. The system monitoring platform is professional and integrated, the video surveillance and intelligent analysis of the library area, and the optimized design; the system software has the interface corresponding to the monitoring and monitoring platform of the display safety supervision authority; the display screen of the monitoring room can display all the monitored objects at the same time, and Switch freely. The data can be displayed graphically, including water level flow relationship, water level process line, rainfall histogram, osmotic pressure, seepage process line, time history curve, X/Y coordinate chart, simulation chart, histogram, and histogram. Internet information release: All information is distributed through the Internet. As long as the Internet is available, users can use mobile devices, tablets and other terminal devices to understand the running status of these sites from anywhere. With the continuous development of China's social economy, steel structures have been more and more widely used in the field of building construction due to their excellent performance. At the same time, steel structure engineering accidents have occurred from time to time. Monitoring the steel structure can reflect the health status of the steel structure in a timely manner, and propose maintenance and reinforcement programs to ensure the safety of people's lives and property. 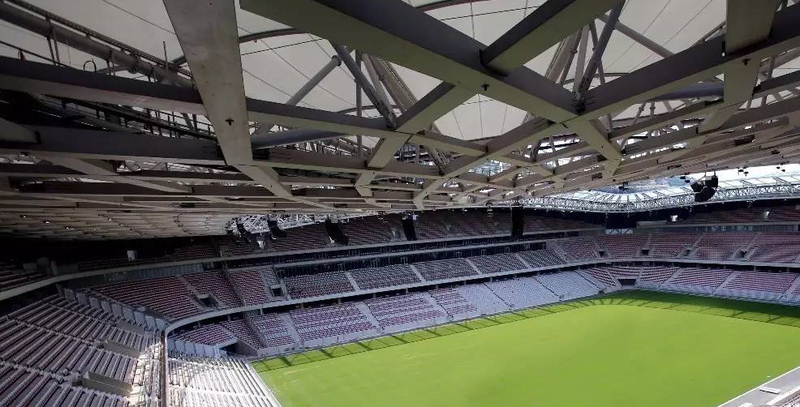 According to the characteristics of the steel structure itself, the steel structure is monitored and warned by the stress state, overall settlement, inclination, deformation, vibration and environmental factors of the steel structure, and the evolution of these parameters is recorded and mastered accurately and timely, so that the structure can be Determination of stability and durability. Using the latest Internet of Things technology, combined with the cloud monitoring platform, a well-structured and advanced building health monitoring system has been established. The system is oriented to the management system. By providing real-time monitoring data, real-time discovery and prompting building status warning information and providing building operations Status analysis report. Real-time monitoring of the overall behavior of the structure, including strain, stress, temperature, wind speed and direction, etc., to diagnose the location and extent of damage to the structure. Set the abnormal alarm system, if the components of the stress, strain and other monitoring items are abnormal and timely alarm, the alarm information will be notified to the user in various forms in the shortest time. The intelligent evaluation of service condition, reliability, durability and bearing capacity of the structure provides the basis and guidance for the maintenance, maintenance and management decisions of the structure. With the acceleration of China's urbanization process, the form of building structure is developing in a newer and more complex direction. The average height of high-rise buildings in the city is increasing every year. 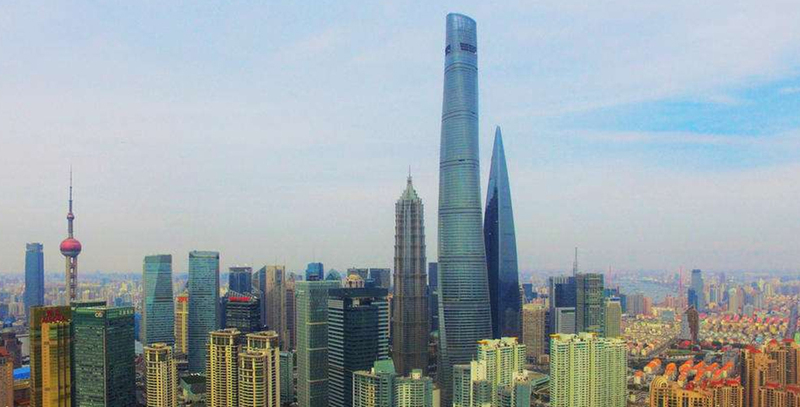 Super high-rise buildings have the characteristics of huge cost, complicated structure, long construction period and long service life, which make the error control during construction and the safety, applicability and durability requirements during structural operation more strict. In order for the structure to operate properly, real-time tracking and monitoring of the performance and state of the structure must be performed. Building health refers to long-term health testing of the stresses and deformations of key parts of concrete or steel structures of buildings and the wind loads and temperature changes during construction and use, so that these can be recorded and mastered accurately and timely. The evolution of the parameters allows for the determination of the structural durability. The system is oriented to the management system. By providing real-time monitoring data, it can discover and prompt the building status warning information in real time, and provide the building operation status analysis report. Real-time monitoring: Real-time monitoring of the force, deformation and environment of each monitoring component of the high-rise building, and timely monitoring of the operation of the high-rise building. Abnormal alarm: In case of abnormal monitoring, timely alarm, notify the use of management unit by SMS (WeChat, telephone). Maintenance basis: monitor the working conditions, damages and accumulated damage of the main components, and provide basis and guidance for the maintenance department to maintain and maintain the structure. Structural Assessment: Evaluate structural serviceability, reliability, durability, and remaining life based on existing monitoring data. The interior of the integrated pipe gallery not only integrates the tap water, gas, electric power and communication pipelines that maintain the city's functions, but also has many power, lighting, drainage and other equipments used in the function of the pipe gallery, regardless of the failure of the pipeline or the failure of its own auxiliary equipment. It will cause the paralysis of the functions of cities along the line. 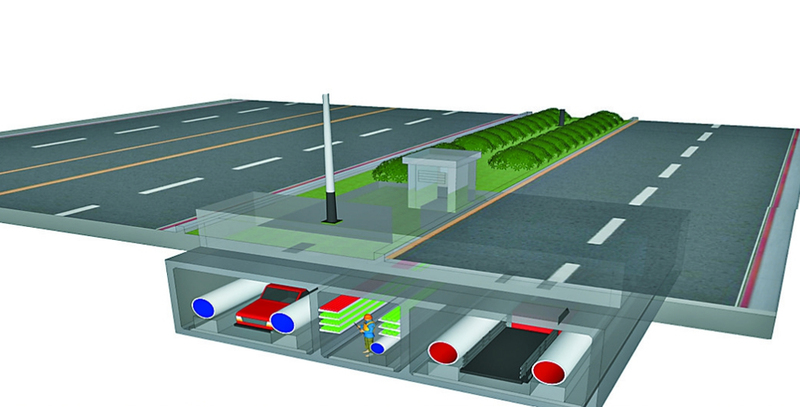 Therefore, it is of great significance to construct a comprehensive monitoring and alarm system for urban corridors. In response to the unsafe factors that occur in the pipe gallery, the system collects the shape, inclination, water pressure and shape of the pipe gallery by collecting the pipe gallery. Through the acquisition, sorting and analysis of various information, the safety evaluation of the pipe corridor is made, the accuracy of the safe operation of the pipe corridor is controlled, the practicability of the calculation method and the correctness of the feedback construction method are provided, and the management personnel are made accurate. Early warning and forecast of rapid disasters to ensure the safety of people's lives and property. Automatic collection, transmission, storage, processing analysis and comprehensive early warning functions of the pipe corridor operation data. It has basic data management, real-time display and release of various monitoring contents, graphic report production, data analysis, comprehensive early warning, manual observation input, lightning protection, anti-interference, data backup, power-down protection, self-diagnosis and fault display. The system monitoring platform is professional and integrated, video monitoring and intelligent analysis, and optimized design; the system software has the corresponding interface of the monitoring and monitoring authority monitoring platform; the monitoring room terminal display can display all monitoring objects at the same time, and can be switched at will . 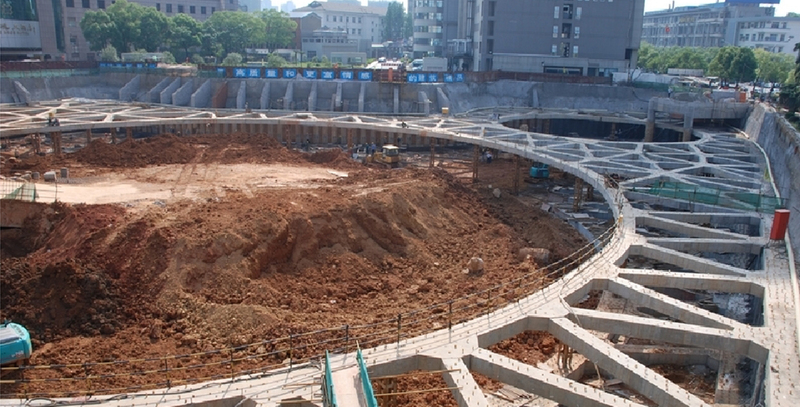 During the construction process of the foundation pit (especially during the excavation stage of the foundation pit), it will be affected by the unloading and foundation pit dewatering, which will affect the force of the surrounding building (structure) and will cause deformation and displacement. Through automatic monitoring means, timely and accurately analyze and evaluate the impact on the surrounding environment during the construction of the foundation pit. According to the monitoring results, timely take construction measures and adjust the construction parameters to guide the construction of the foundation pit to ensure the safety of the foundation pit itself and the surrounding environment. Foundation pit monitoring mainly monitors and monitors the foundation pit support system and surrounding environment. The system is oriented to managers to monitor the deformation and profitability of the foundation pit support in real time by providing real-time monitoring data, and to prompt the base pit state warning information. Obtain various monitoring data according to the frequency, design documents and bidding documents required by the specification. Compare the monitoring data with the predicted values to determine whether the previous construction process and construction parameters meet the expected requirements, and ensure that all parties obtain relevant engineering safety information in time to determine and optimize the next construction parameters and achieve informationization. construction. The on-site measurement results are used for information feedback optimization design, so that the design achieves the goal of high quality, safety, economical and reasonable construction.